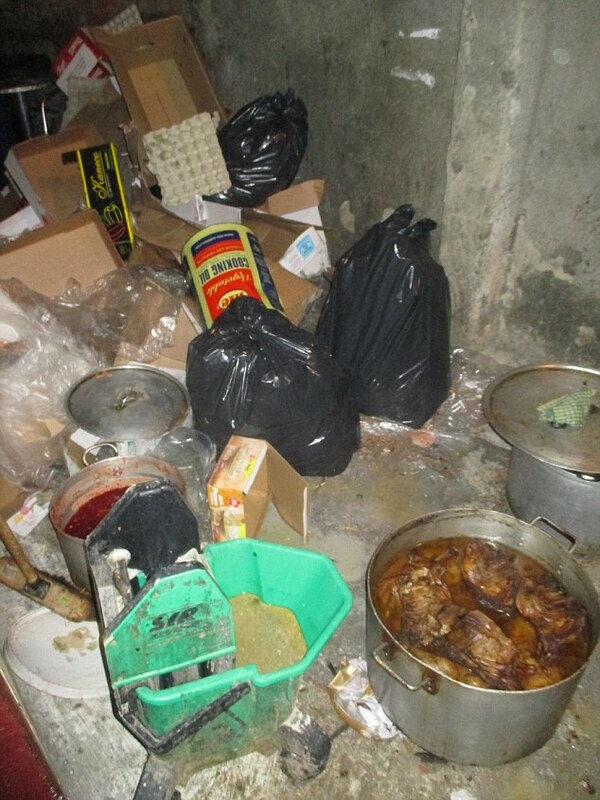 Why dodgy curries are a food crime! By Bee Wilson / The Telegraph. It’s Friday night, and you notice that your takeaway lamb dhansak tastes wrong. The meat is oddly porky and smells iffy. What do you do? Maybe you wait until Monday morning to complain to a trading standards officer. Probably you just pour yourself another glass of wine and resolve to try another curry house next time. One thing you almost certainly wouldn’t do is take the foil container of curry to the police station. Yet according to Prof Chris Elliott of Queen’s University Belfast, you may have been the victim of a food crime. One funny-tasting sample of meat could be a clue to the existence of large criminal networks. Elliott is the author of the review into the British food supply commissioned in the wake of the horse-meat scandal of 2013. It was promised in the spring, but only appeared in September. When an official report is delayed it can be a sign that it will be watered down. That’s not the case here. The Elliott Review is a bold and blunt document, calling for a new food crime unit to deter “even minor dishonesty” from food sellers. “When I started to talk about food crime,” Elliott tells me, “it made a lot of people uncomfortable and that was exactly my intention.” The horse-meat scandal, in his view, was made possible by complacency, from both industry and government. Elliott kept telling the Government that “what happened in 2013 could happen any week and you would be culpable”. This made ministers “very nervous” and, to his surprise, they have endorsed his recommendations. One of Elliott’s alarming findings was that we have no knowledge of “the scope or extent” of food crime in Britain. From scanning data around the world – “I’m an anorak,” says Elliott – we know that there are gangs targeting weaknesses in the global food supply. 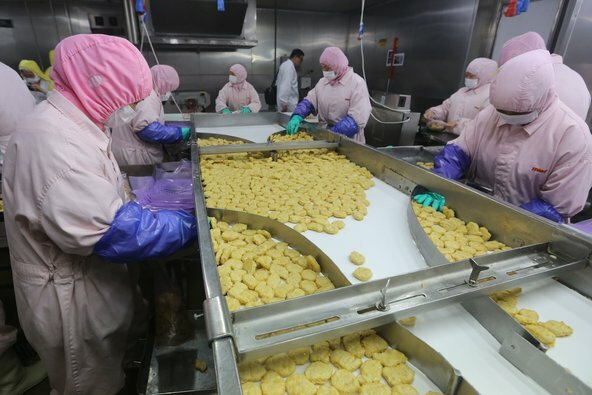 A case in point is the chicken-nugget scandal in China: one of McDonalds’ suppliers was reprocessing out-of-date poultry. A meat processing plant in Shanghai operated by Shanghai Husi Food. The company is accused of using expired meat for sale. Elliott’s argument is that, without better deterrents, similar crimes could easily be committed here. The first defence is to test food samples for signs of fraud. This is the job of public analysts, but they are in a fragile state, with just six labs compared to 10 four years ago. At the time of “Horsegate” no public analyst had tested for horse DNA in beef products since 2003. Now there is plenty of horse testing, but the swindlers have probably moved on. Elliott’s new crime-prevention framework would get the labs to pool resources. Yet Elliott remains “optimistic” that, with better intelligence gathering, much food crime can be prevented. Two major retailers – Sainsbury’s and Marks & Spencer – were unaffected by the horse-meat racket because they had better protective systems, with Sainsbury’s doing its own private DNA tests on beef and M&S keeping an unusually tight rein on its meat supply. Elliott urges individuals to remain vigilant too and to “get on to the Food Standards Agency hotline” if they suspect food fakery. The first step in preventing another “Horsegate” is to recognise that, when groups sell food that is not what it claims to be, that’s not just a disappointing Friday night – IT’S A CRIME!